New Era Electro Service (W.A.) 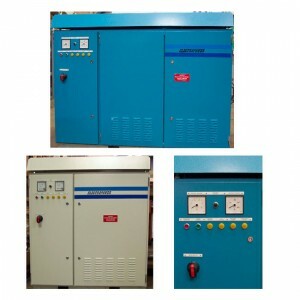 has been manufacturing ELECTROPOWER Rectifiers for the Gold Mining (electrowinning) industry for more than 15 years and exporting our Rectifiers all over the globe. Our range of rectifiers can be customised to meet your requirements.